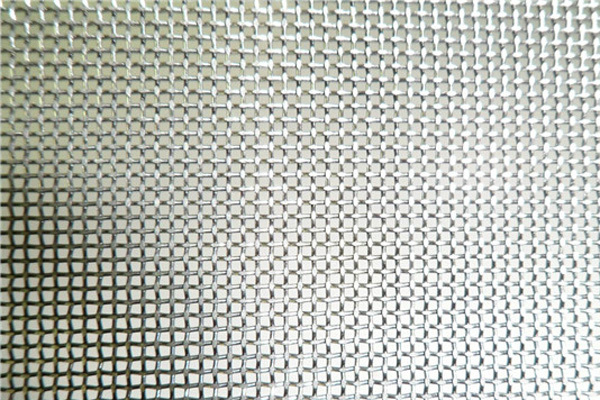 Tantalum mesh is made from stamping expanding tantalum sheet, which is ASTM B708 specified commercial pure Tantalum sheet since the strength for alloyed Tantalum is too high to be stamped into mesh. Tantalum (Ta) is a dark blue-gray metal that is very heavy, ductile and hard and has high corrosion resistance. Tantalum is especially resistant to chemicals at temperatures below 150 °C and can only be dissolved with hydrofluouric acid. It has the fourth highest melting point of all metals and is able to form extremely thin and protective oxide layers for high-quality capacitors, making it an excellent material for mesh. 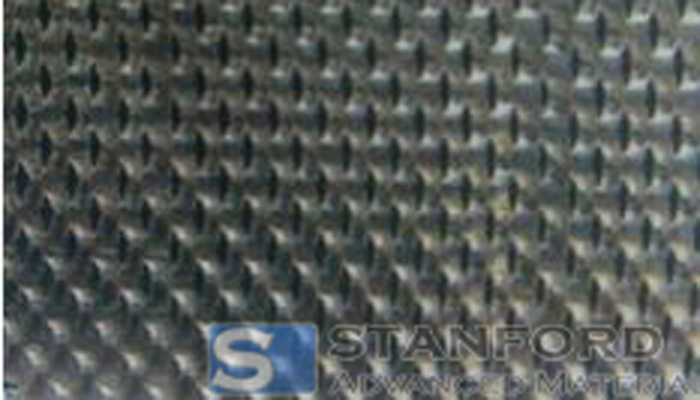 We provide customized Tantalum Mesh according to your request. • Used in mixed metal oxide and platinized Tantalum anodes for the cathodic protection industry. Our tantalum mesh is carefully handled during storage and transportation to preserve the quality of our product in its original condition.